Evening Primrose Oil (EPO) is supplement that promotes healthy breast tissue and some believe it can help with breast growth. Evening Primrose Oil can be an effective tool together with 'academic enablers' improving your childs study skills, managing their time, home work routines and creating specific places to study. IMPORTANT Suggested dose: If, you are looking for an effective supplement for ADHD and school challenges, we strongly recomend Evening Primrose Oil. (Half a capsule, is all that is required to be squeezed and mixed into porridge or other cereals for younger children), which is essential for good memory, concentration and learning for both children and adults. 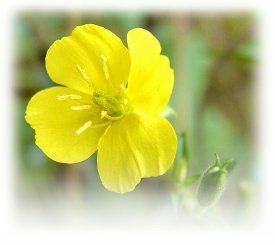 Evening Primrose OIl can lift your moods by releasing hormones naturally.. EPO can help dry skin as ease breast pain as a natural joint anti-flammatory.